A new rule was proposed by the Trump administration on Monday that pharmaceutical companies reveal the list prices for all brand name drugs covered by Medicare and Medicaid that cost more than $35 a month in their television advertisements. The proposed rule pushes for transparency, stating that the price should be listed at the end of the advertisement in “a legible manner” and should be presented against a contrasting background in a way that is easy to read. If approved, however, drug companies cannot be forced to comply, as there is no government-enforced penalty system in place. Instead, federal regulators would make public a list of companies violating the rule and depend on the private sector to take legal action. This rule is being touted as part of the administration’s “American Patients First” blueprint, their initiative to bring down prescription drug prices. 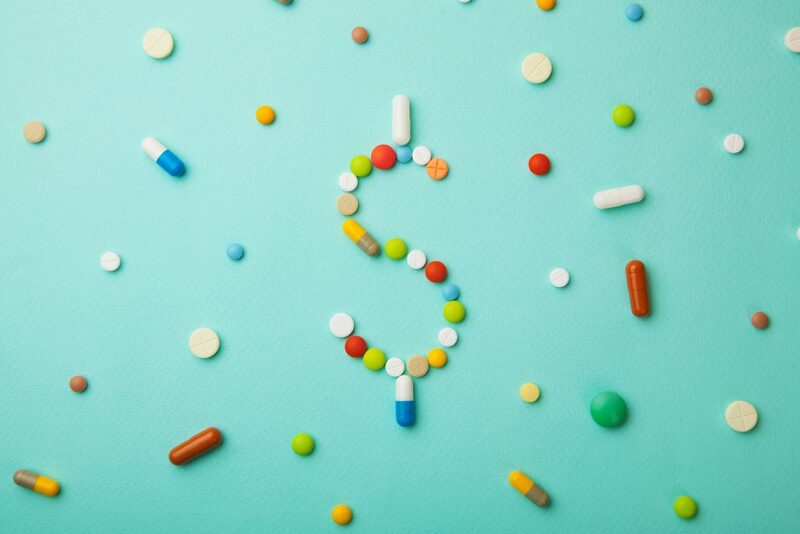 However, it is unclear how disclosing list prices for medications in television ads will lower drug prices, as a drug’s list price is not often closely related to what patients actually pay for their medications at the pharmacy. As anticipated, the proposed rule is already facing backlash from the drug industry. “We’re concerned that if you just have the list price in isolation in the ad, it may deter patients from seeking needed care,” Steve Ubl, President and CEO of the Pharmaceutical Research and Manufacturers of America, is quoted as saying.